If your Android device is synced with your Google account, the odds of recovering missing contacts are definitively in your favor. 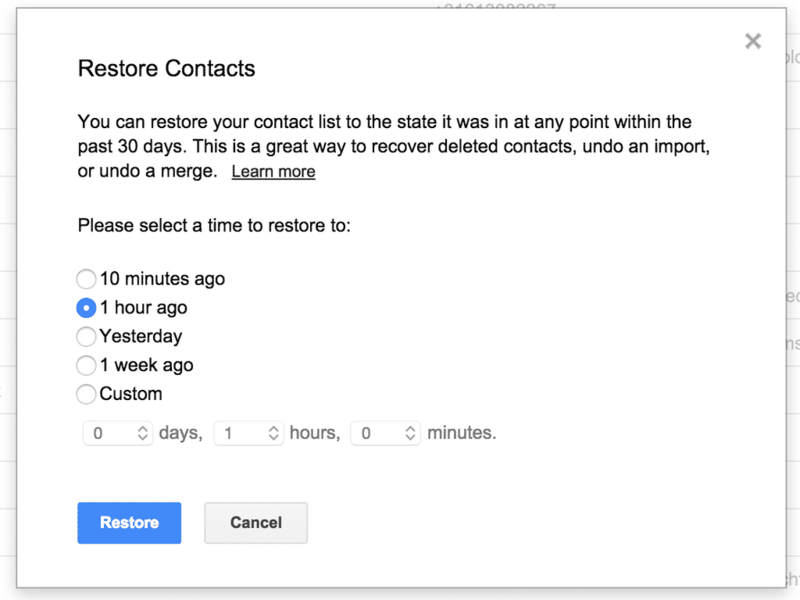 Gmail has a nifty feature, that allows you to restore a backup of all your contacts, which can date up to 30 days back. Once you have done this, you can re-sync your device with your Google account and get all your contacts back. 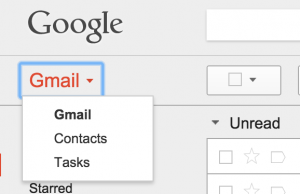 Sidenote: if your contacts are appearing in Gmail but not on your phone, see the steps above and/or try re-syncing your Google accounts completely. 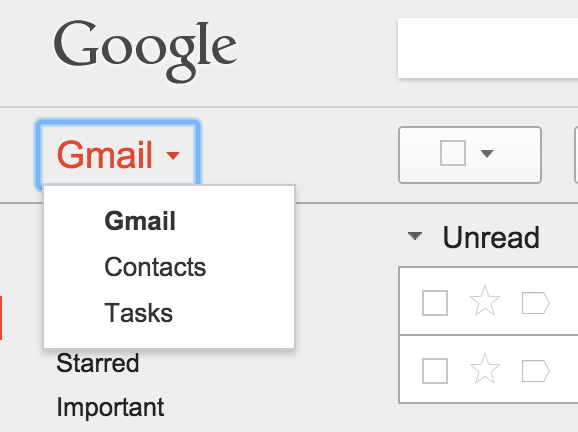 To restore a backup of your Gmail contacts, go to your inbox and select “Contacts” from the dropdown menu on your left hand side. Once you see the list of your contacts (or not), click on “More” to get to the dropdown menu, where you need to select the option “Restore contacts…”. If your Android device is rooted and you have previously made a so-called Nandroid backup, check out our post on how to restore it to get your contacts back. Now that we have expired all the “standard” options, let’s look at the last possible option. If, you haven’t wiped your device completely, there is still a chance of recovering your lost or deleted contacts by checking if the old contacts database file is stored somewhere deep in your storage. The key that your are looking for is providers.contacts/databases. To get to this folder straight from your device, install aSQLiteManager, which is able to get into your Android device’s database storage and open .db files. If you can find this folder on your device and it’s empty, it means that your contacts are gone for good. Well… Now it’s time to blast out a message to all your friends on Facebook, Twitter followers, business contacts and your family, asking them to send you their contact details. 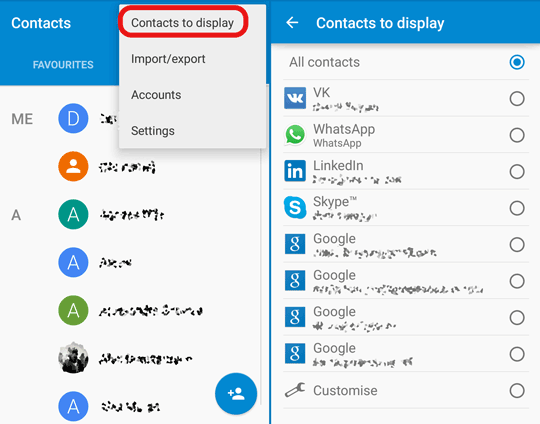 If you know of any other way that might help fellow Android users to get their lost contacts back, please share it in the comments and help future readers!